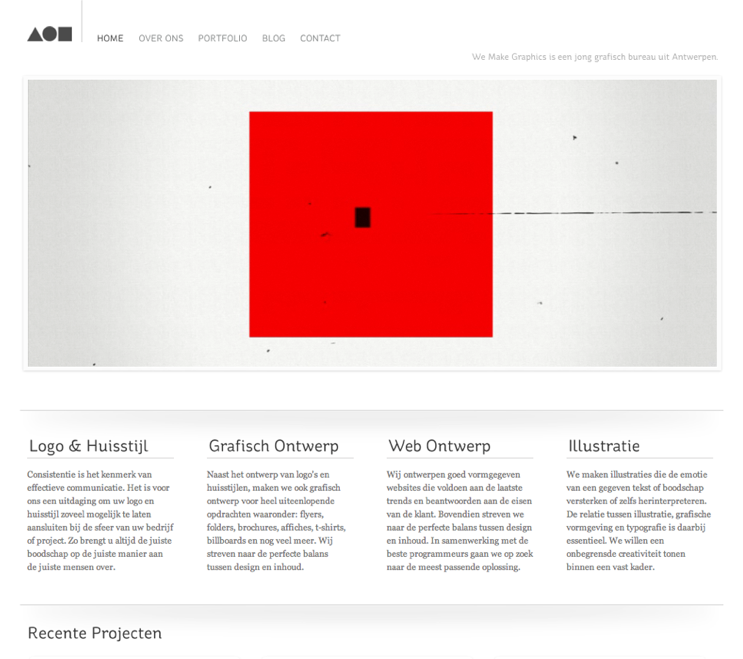 I’m working together with Jonas Winand and we’ve got finally the new WeMakeGrafics website up and running!!! Thanks to some nice and helpfull coding guys! 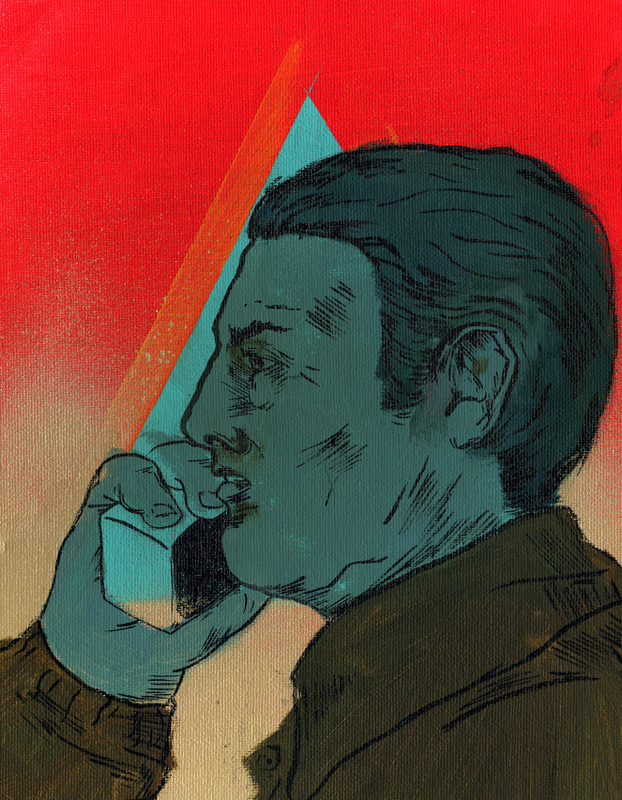 Soon there will be a shop too where you can buy some new and older illustration work from us!! 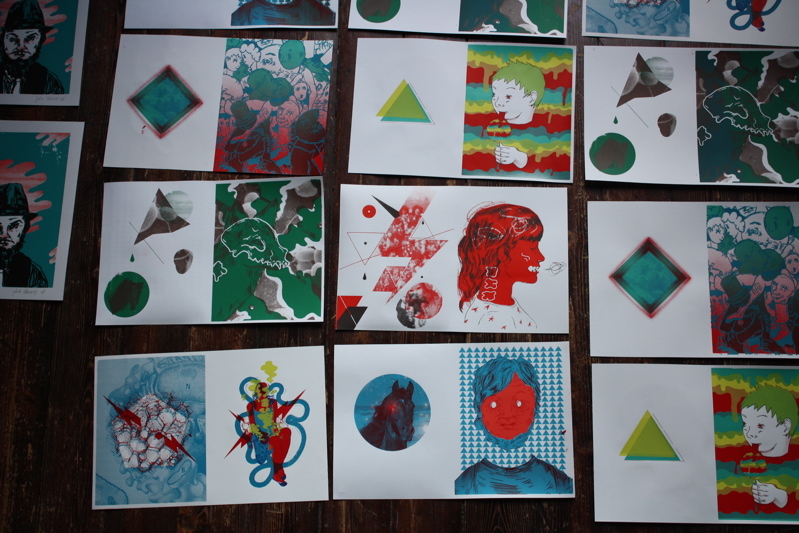 i’m silkscreening a book (20 actually) , this is a little preview. got the new site up and running thanks to cargo! !